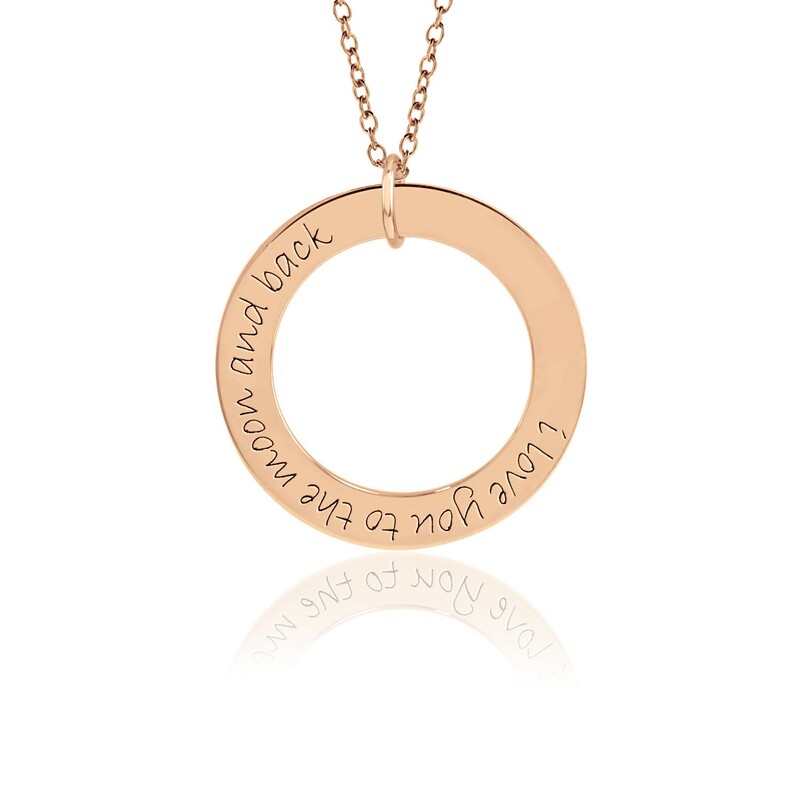 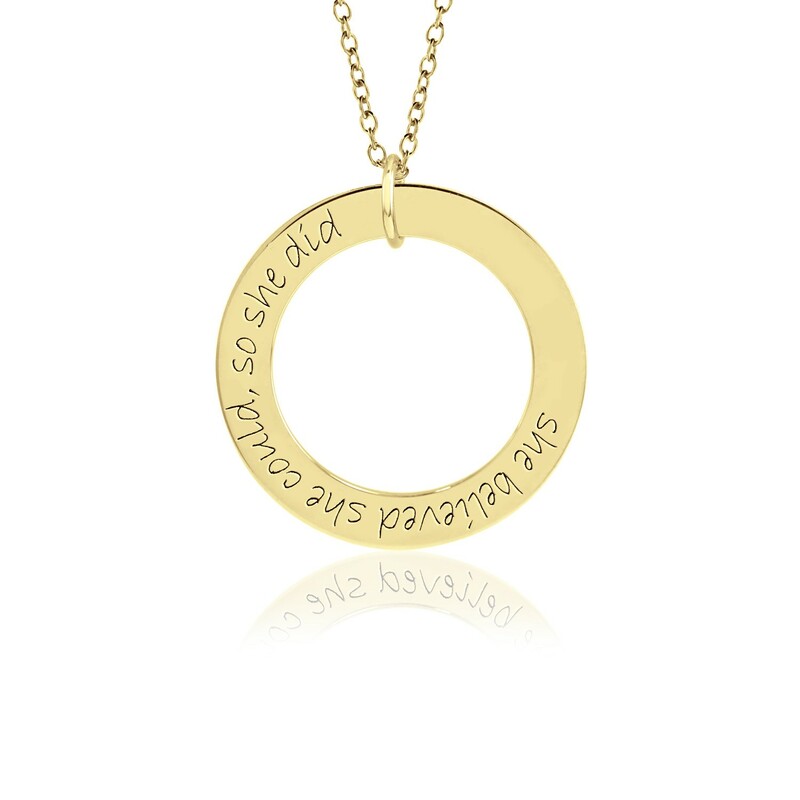 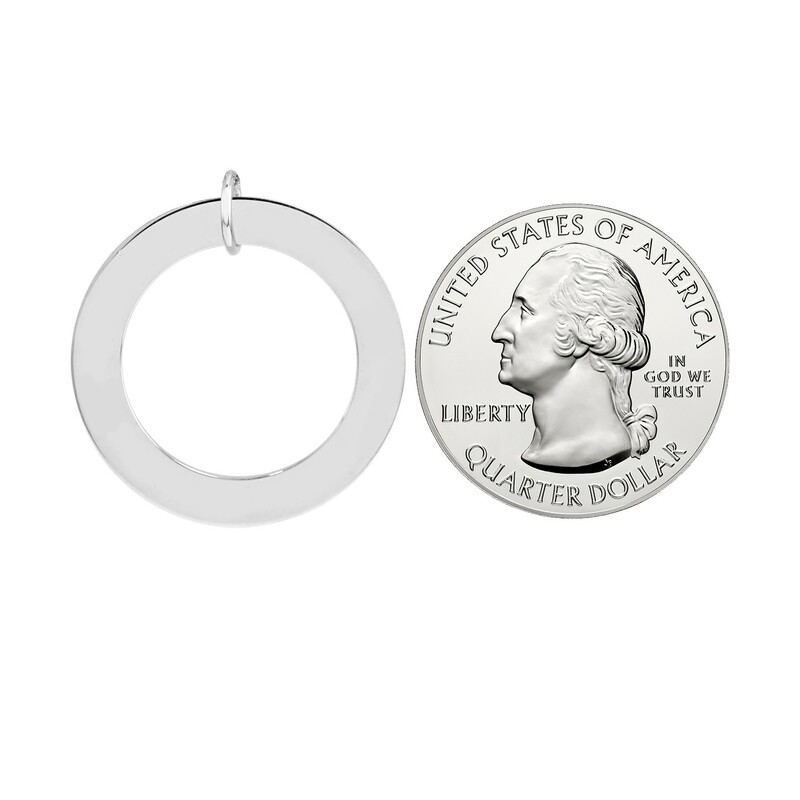 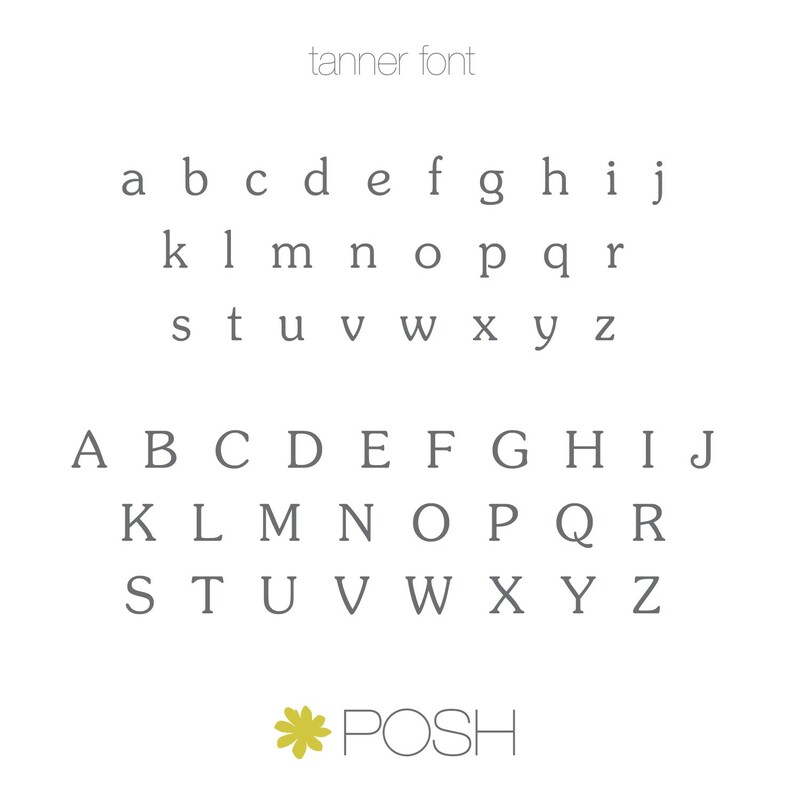 Engrave a special statement or phrase on our gorgeous gold Mantra Wee Loop. 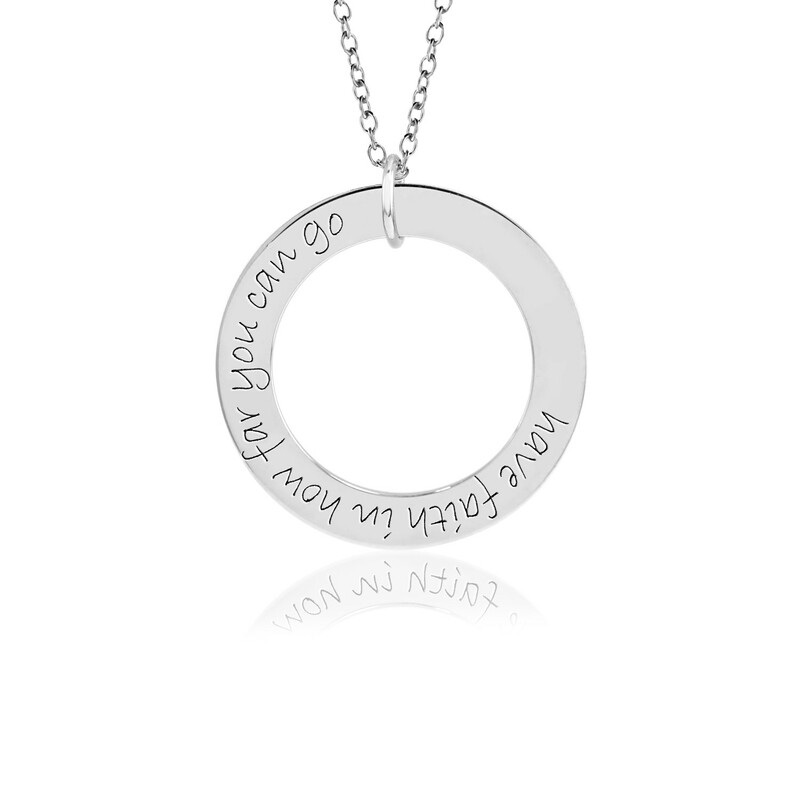 Please note that the Mantra Loops are for sentences and phrases only. 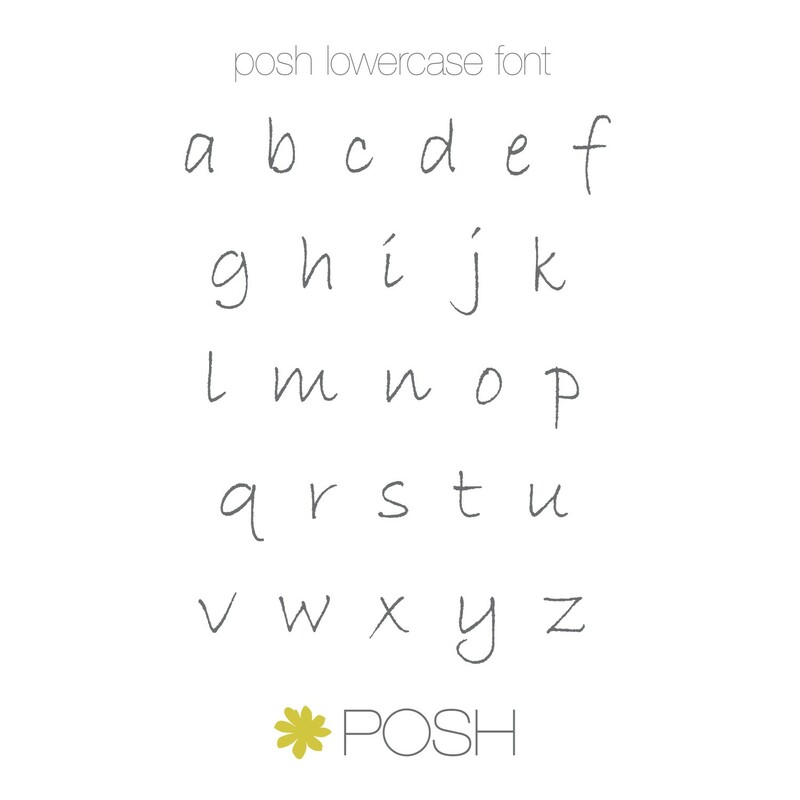 Names will not be engraved spread out, please see our standard Wee Loop for names with proper layout.